Wilner and O'Reilly - Immigration Lawyers / Blog / The Game-Changing Visa Bulletin Has Been Released! How Does This Affect Your Green Card Application? This is the moment many have been waiting for! According to the October 2018 Visa Bulletin, family-based and employment-based beneficiaries may file for their green cards even before their priority dates are current! How is that possible? Please read on. Company X filed an employment petition (I-140) for Ms. B. She is a citizen of China. The priority date on the I-140 receipt is May 18, 2017. Based on October’s Chart A for employment-based cases, Ms. B will not receive her green card yet. Her priority date (May 18, 2017) is after the cut-off date (June 1, 2016). Accordingly, her priority date is not current and USCIS will not adjudicate her green card application in October 2018. 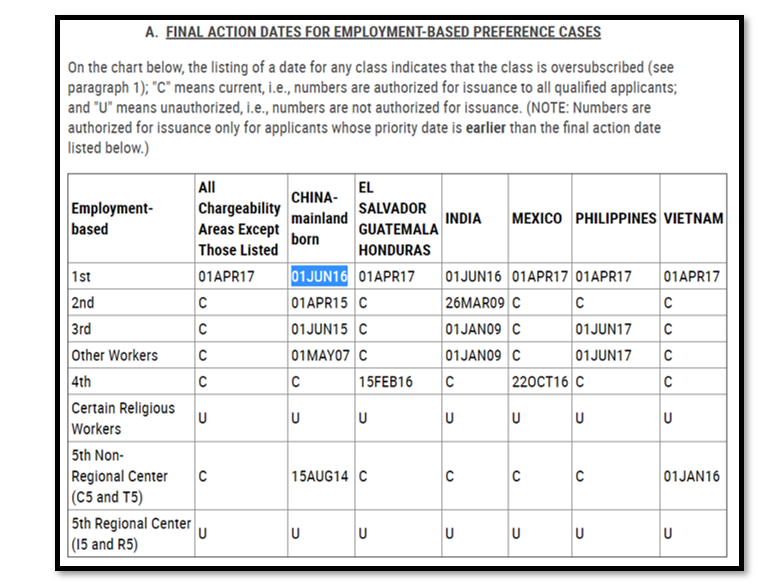 However, thanks to Chart B, Ms. B may file her green card application nonetheless because her priority date (May 18, 2017) is before the cut-off date (October 1, 2017) on Chart B. WHEN CAN “CHART B” BE USED? Good question. Unfortunately, Chart B is only “sometimes” honored by USCIS. 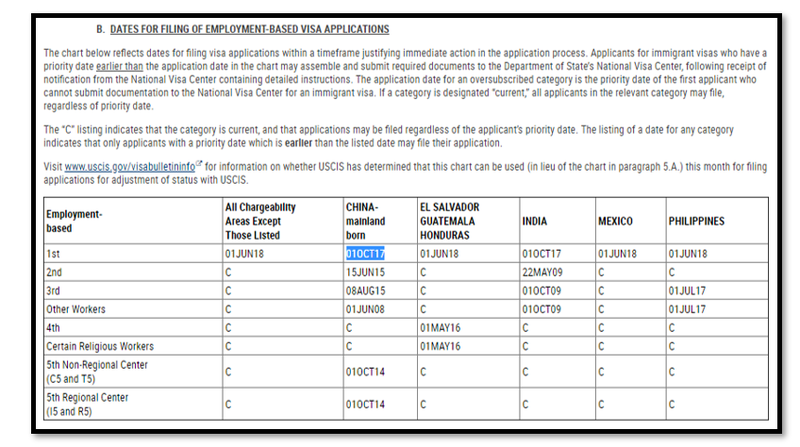 You must visit www.uscis.gov/visabulletininfo to determine whether Chart B can be used in lieu of Chart A. For example, in September 2018, Chart B may only be used for family-based cases. But for October 2018, Chart B may be used for both! IT IS BENEFICIAL TO FILE THE GREEN CARD APPLICATION EVEN THOUGH IT WILL NOT BE ADJUDICATED NOW? Absolutely! First, by filing the green card application, the beneficiary may concurrently apply for a work permit and travel document (advance parole). As long as the green card application is pending, the beneficiary may renew the work permit and advance parole. 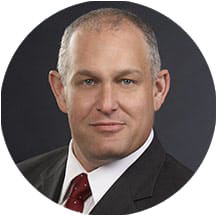 Consequently, even if USCIS takes years to finally adjudicate and approve the green card application, the beneficiary may continue to work and travel overseas in the meantime. This is a great advantage. Second, once the green card application is properly filed, the beneficiary enters a period of “authorized stay.” This means the beneficiary will be allowed to remain in the United States while the green card application is pending. For those who are qualified to file a green card application in October 2018, prepare now! 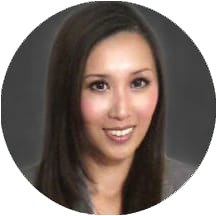 If you are still uncertain whether you qualify, please speak with an experienced immigration attorney.